What better way to celebrate your culinary traditions than with special events - most of which are centered around food? Peanut Fest, Bacon, Bourbon & Beach Music Fest or a guided ghost tour of Suffolk's beautiful historic downtown - there's always something happening along the Salty Southern Route. Down Home Day is a family day full of heritage activities for everyone. Check out the petting zoo and sheep shearing or watch logs being sawn on a 1928 sawmill. Take a peek at corn being ground into fresh cornmeal on a replica grist mill. Taste a fresh cornbread patty or purchase your own cornmeal. Local printers will demonstrate the 1880s printing press. Visitors will get to take home a souvenir bookmark made on the press that day. All activities except food included in admission price. Held every Wednesday, May through September from 4:00pm until 7:00pm, and every Saturday, May through September from 9:00am-1:00pm. 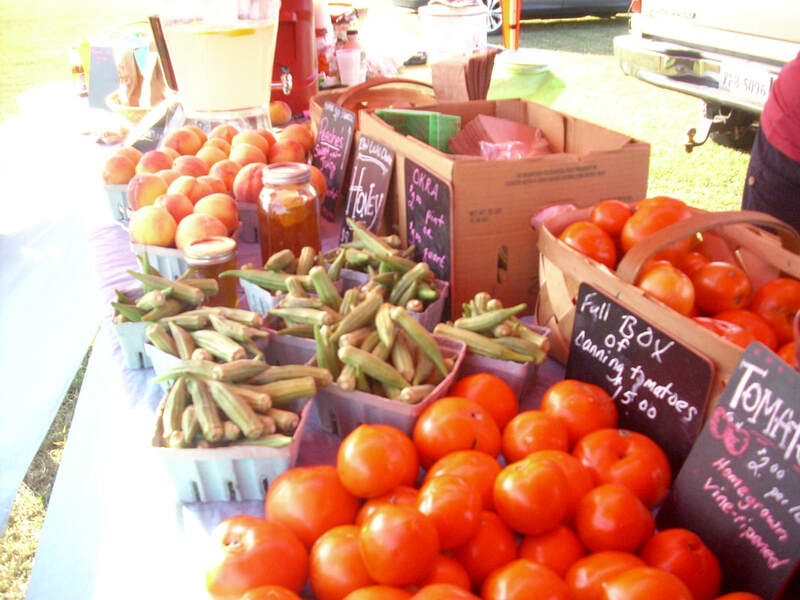 Franklin's Market on Main provides the local and surrounding communities with access to locally grown fruits and vegetables along with specialty items such as honey, jams, homemade soaps, locally raised meats and eggs, and much more. Held every Thursday, June through October starting at 6:30pm. 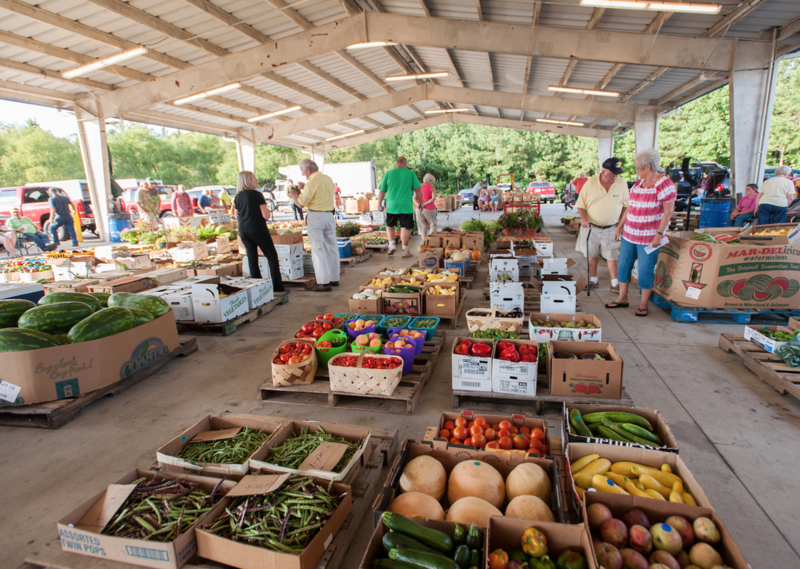 Stop in and pick up produce fresh off the family farm. This produce auction is directed to wholesale buyers but anyone is welcome to attend. The Cortland Farmers Market features small lots, so come and bid before the fruits, vegetables, plants and flowers are gone! ​Come on out and join the fun. 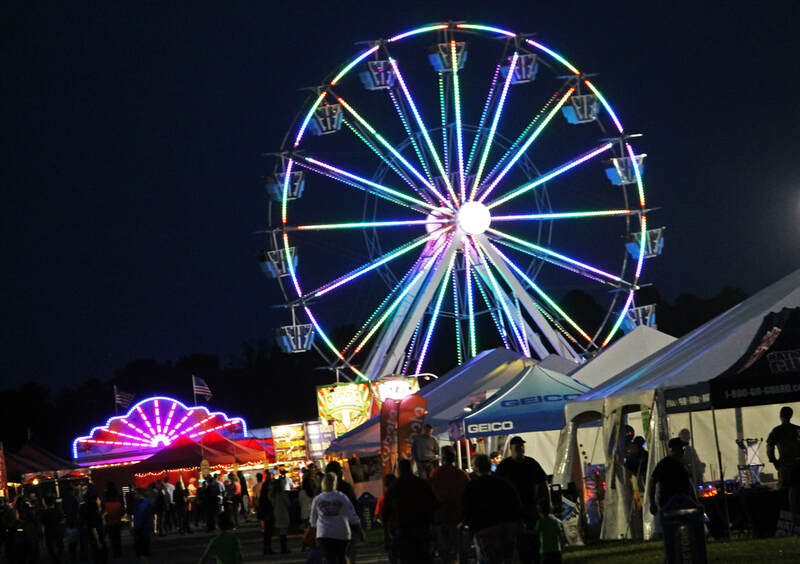 Catch a show, watch a tractor pull, enter the talent show, or enjoy the sights from the top of the giant ferris wheel. We know you will agree it is the best way to spend the last four days of your summer! ​Participating restaurants offer a reduced price lunch and dinner menu which include an appetizer, entrée and dessert. Participating shops offer a special Restaurant Week discount on select items. Sixteen participating restaurants and shops in 2017! 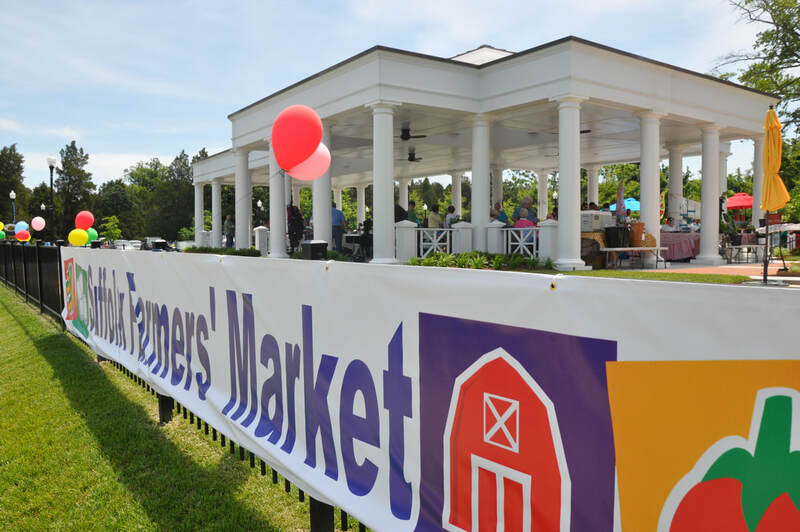 ​Named one of the "101 Best Farmers Markets in America" by TheDailyMeal.com, the Farmers Market is located in the parking lot of the Bank of Southside Virginia and offers tasty foods, baked goods, lovely gift items & of course, plenty of fresh produce and LIVE MUSIC every week! For further information call 757.357.5182. 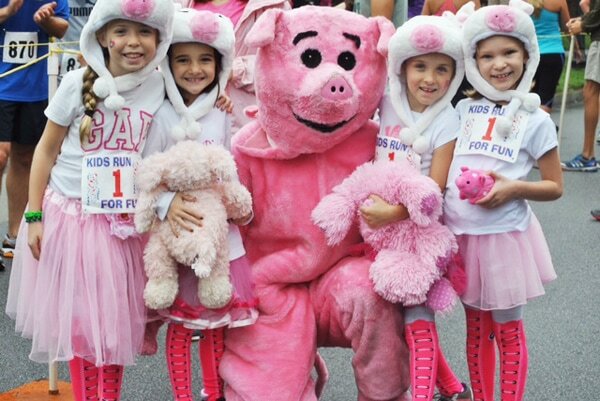 This charity 5K run/walk follows a challenging course through downtown historic Smithfield and its beautiful Virginia countryside. Proceeds from this family and community focused event benefit the Christian Outreach Program. To date, the Hog Jog has raised over $184,000. This "can't miss" event offers tastings of small batch, hard-to-find and specialty bourbons, as well as tastings from the hottest craft breweries around. Each ticket holder gets 1/2 lb. of bacon hot off the grill to take to the condiment tent to dress it up. Live music will be featured on three stages. This is a 21 and older, ticketed event which sells out within minutes for online purchases. General Admission Tickets & Non-Sponsor tables will go on sale July 26 and 27. The Suffolk Farmers' Market is a popular outlet for locally grown fruits and vegetables, baked goods, organically raised poultry, fresh eggs and milk, honey and a variety of artisan-crafted goods. 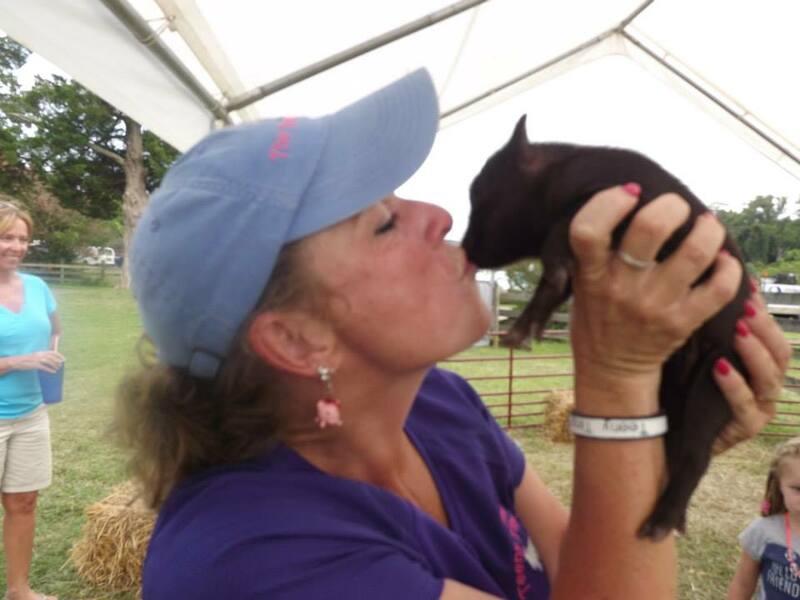 Free and open to the public, the Market will host a variety of Family Fun Days, special guest speakers and performers, petting zoos, book signings, workshops, crafts and more. 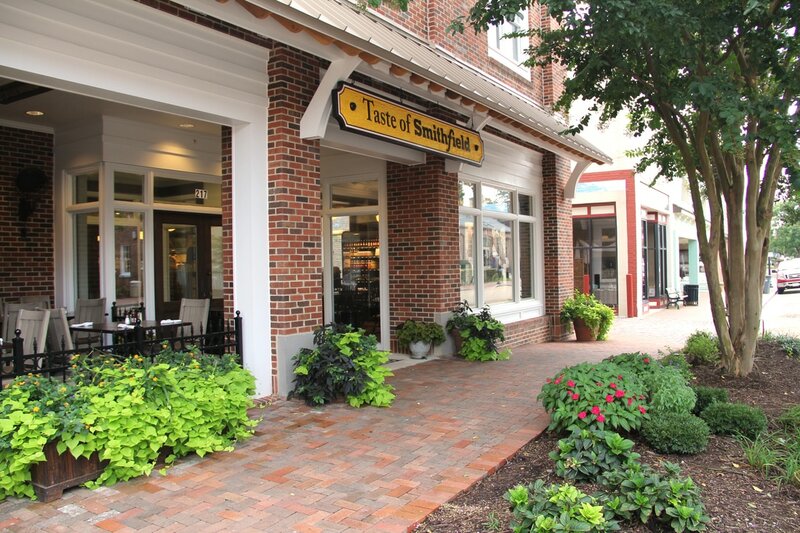 ​Taste of Suffolk is back in Downtown Suffolk for the 12th year! This annual street festival will span Main Street from Finney Avenue to Washington Street and along Washington Street from Commerce Street to Saratoga Street. Enjoy specialty food items from Suffolk's independent eateries, arts and crafts, vendors and merchants. 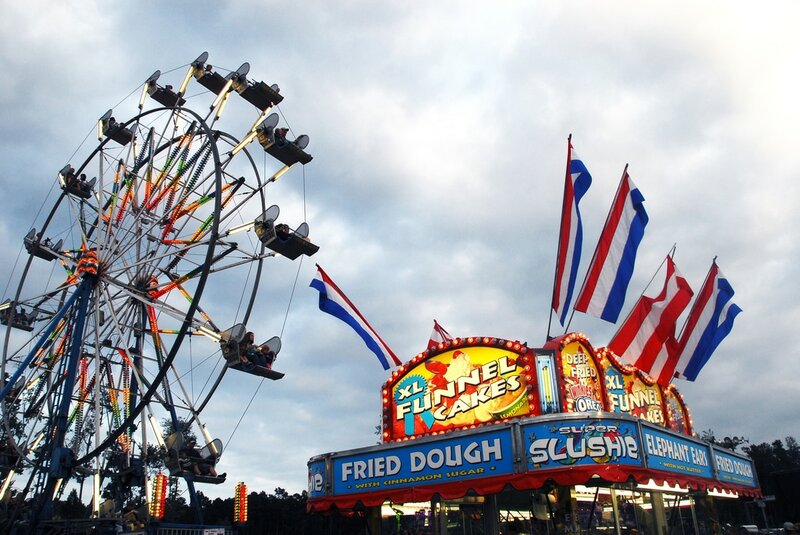 Taste of Suffolk has something for the whole family with our expanded children's area and live entertainment. Enjoy contests and games, a beer garden, and a new vehicle exhibition. Free and open to the public. 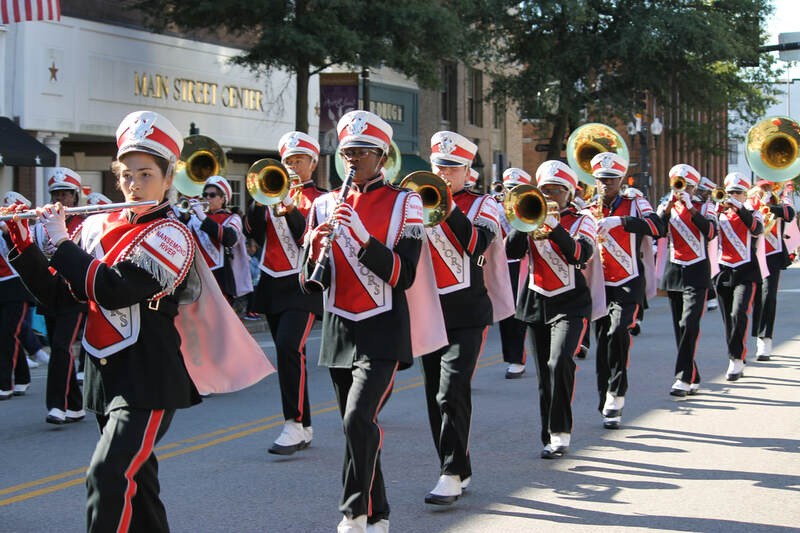 ​Kick off the Annual Suffolk Peanut Fest with a festive parade through downtown historic Suffolk. The parade stages in the Lakeside neighborhood and proceeds down Washington Street, turning left onto North Main Street and concludes at Finney Avenue. 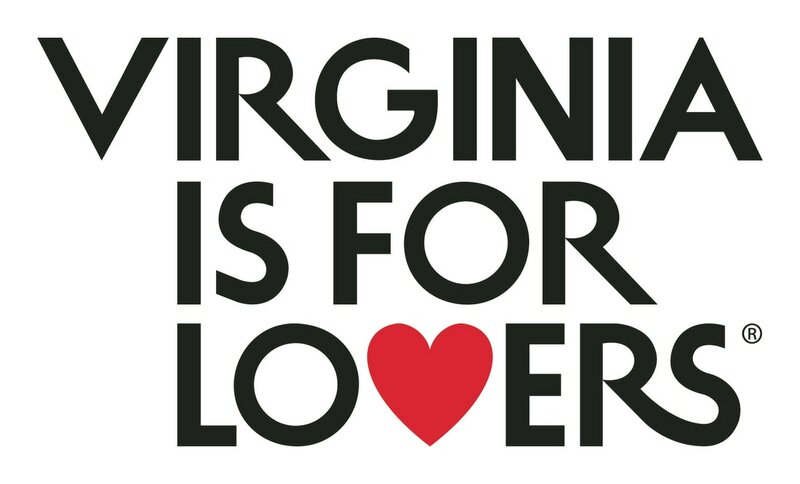 Sponsored by Dominion Virginia Power. Free and open to the public. 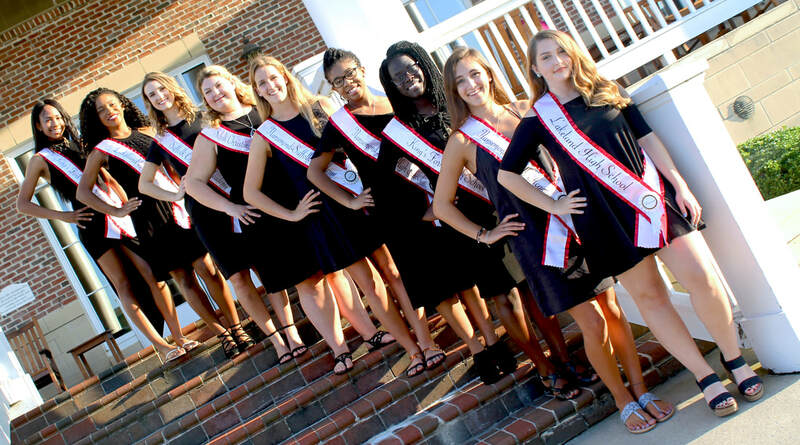 ​Today's Peanut Festival queen is selected from among rising high school seniors that are evaluated by a panel based on four criteria: a creative writing essay; school activities; awards and achievements; and community involvement. The Queen and her Court will be recognized at a Banquet produced by the Pilot Club of Suffolk. General Seating only. Tickets must be purchased in advance. Ticket outlets include: The Suffolk Visitor Center and Bennett's Creek Pharmacy. 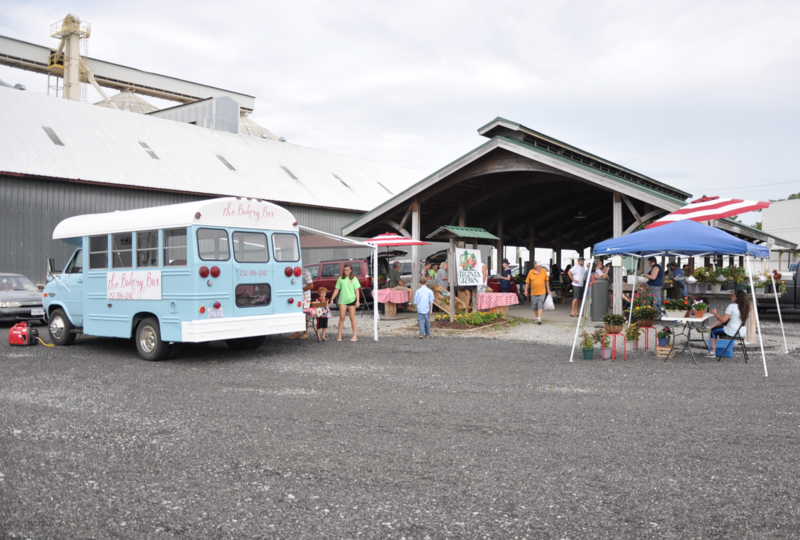 The Surry Farmers Market showcases locally grown produce, meat, dairy, and specialty products. 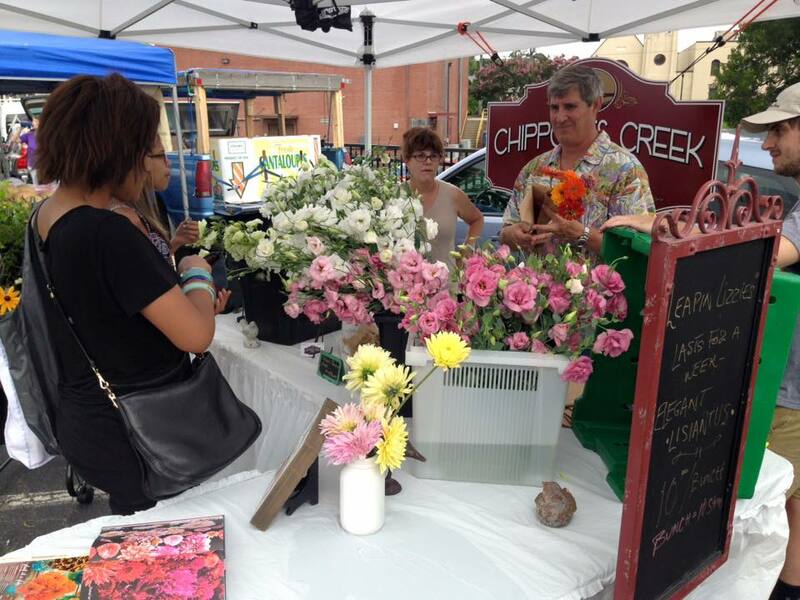 The market is located in the heart of downtown Surry and within walking distance to other small shopping venues. 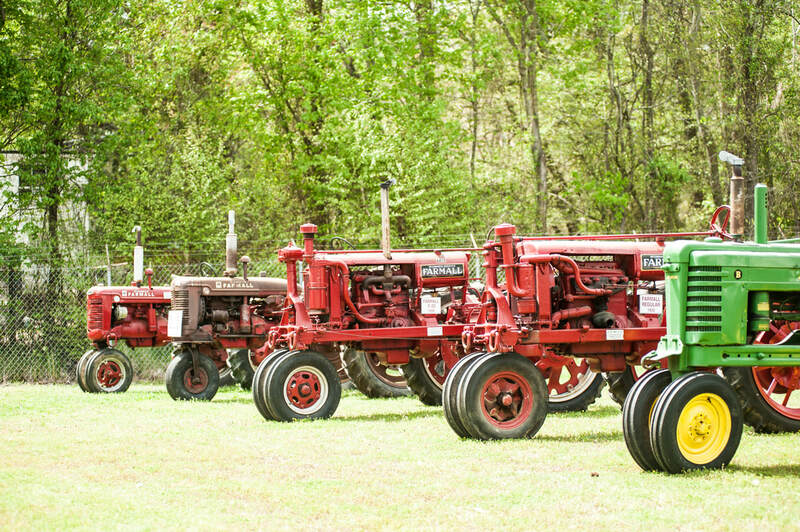 Held at Chippokes State Park, Surry has been celebrating "Pork, Peanuts and Pine" for over 40 years with this annual festival.These are the three major products that Surry County is known for. 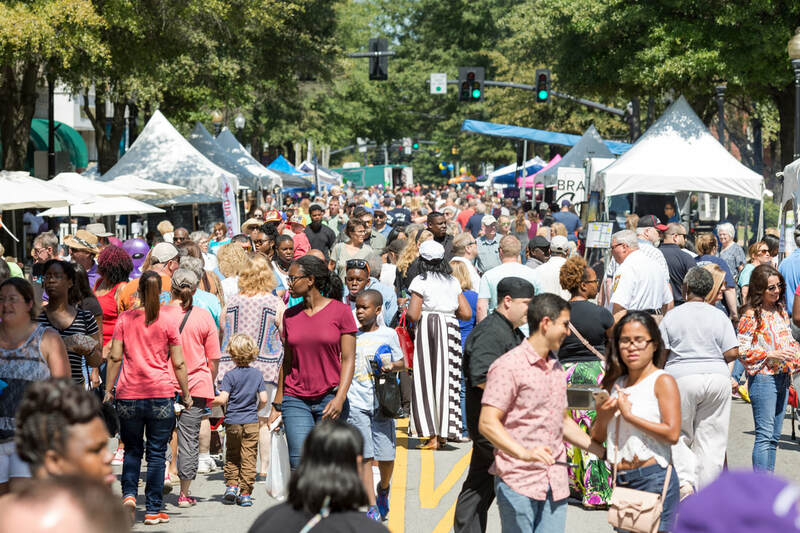 The festival features live music, activities for children, various arts and crafts vendors, as well as food vendors offering BBQ, ribs, smoked pork sausage and more.